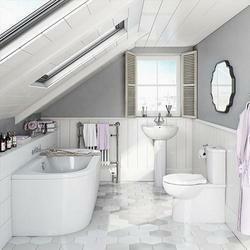 Wholesale Trader of a wide range of products which include bathroom renovation service. We care for your space, like you've never witnessed! Join our renovation service team on a theme based experience. From design to supply & installation, all taken care by Chhabria & Sons.